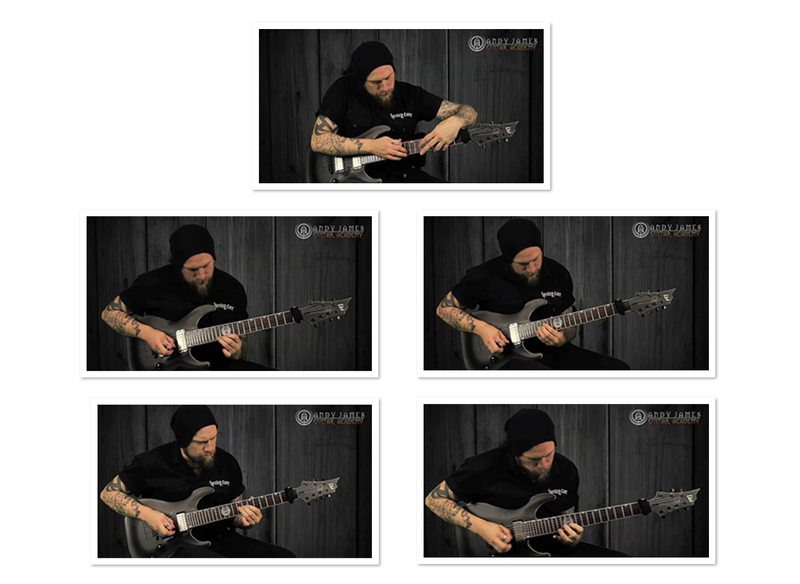 (Hybrid Picking) From The Academy To DOWNLOAD, Keep And Own Forever!! 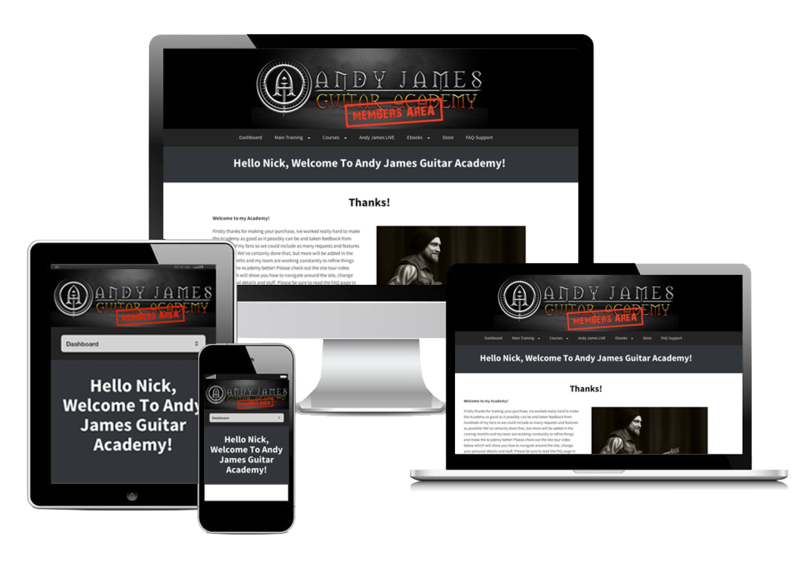 LEARN ANDY'S PERSONAL APPROACH, THOUGHT PROCESS AND TECHNIQUES! 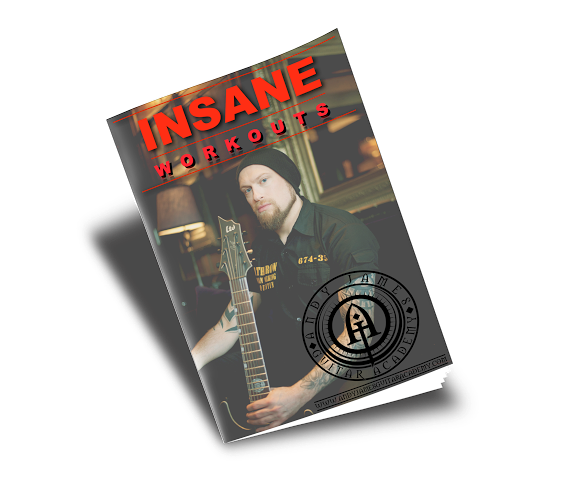 TO EACH TRACK SO YOU CAN CREATE YOUR OWN BLISTERING SOLOS! 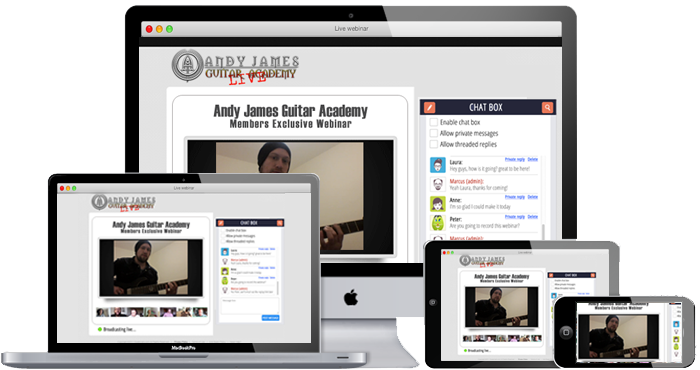 BONUS #2 - FREE Access to 'Andy James Live' monthly webinars! 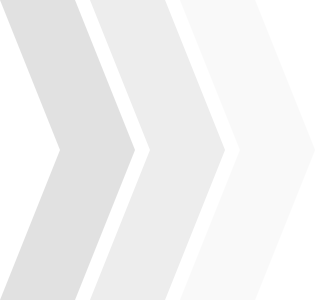 BONUS #3 - Access To The 'Private Members ONLY' Facebook Group, where you can post unlimited questions and videos to Andy for feedback, critique and advice! 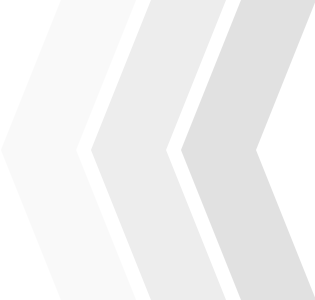 CAN CREATE YOUR OWN BLISTERING SOLOS! 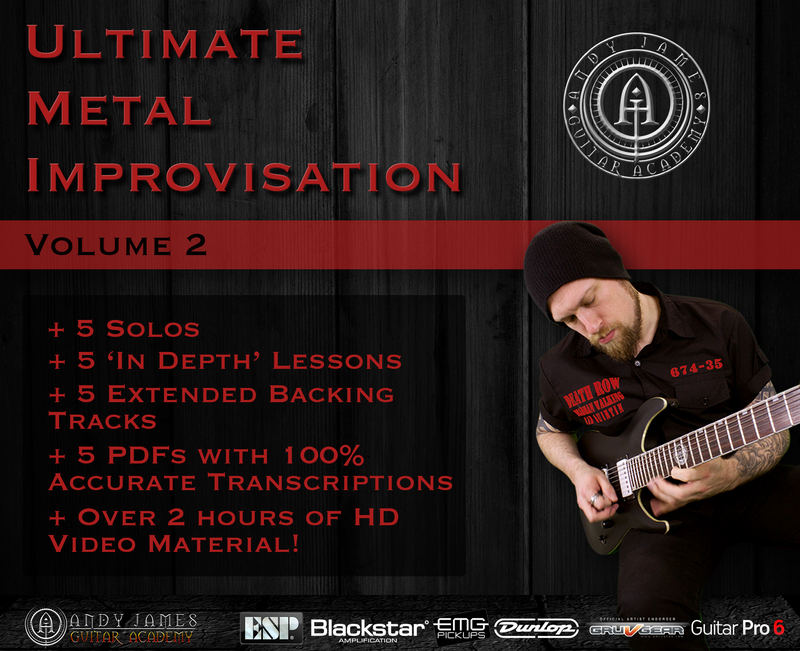 Join the academy and get access to ‘Ultimate Metal Improvisation V2’ and all the Academy lessons, webinars and much more inside the Members area.